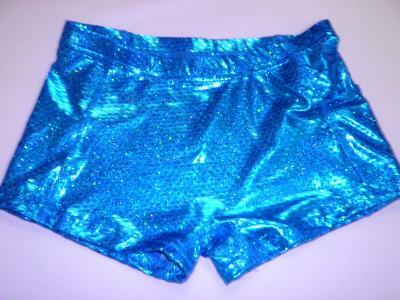 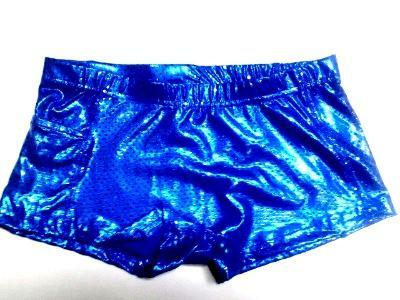 Ultimate Sparkle is our lycra fabric that looks like Mystique has married Sequins. 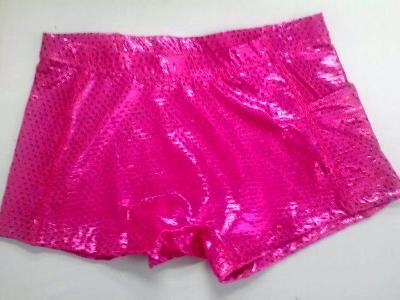 The number one compliment to this fabric is NO ITCH. 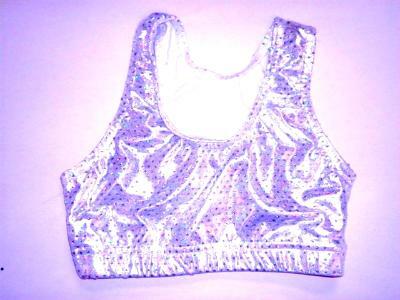 Our Ultimate Sparkle comes in basic colors only. 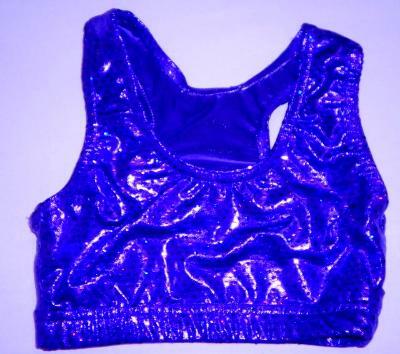 Contact customer service if you do not see your color. 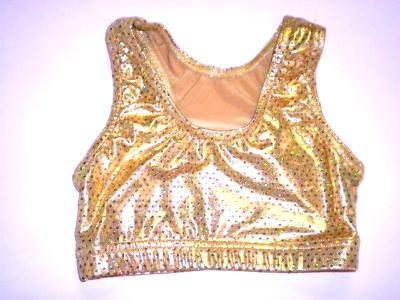 For special orders, all Ultimate come with same color thread unless black thread is requested - and come with label or no label. 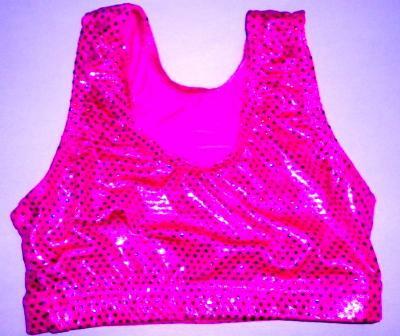 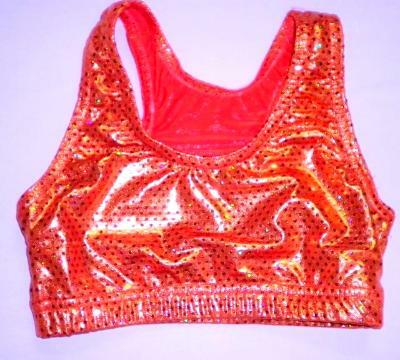 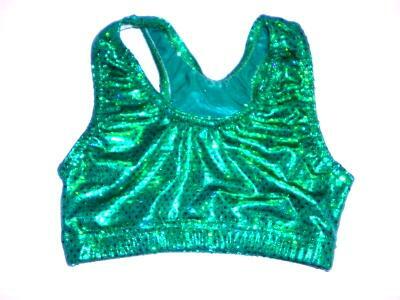 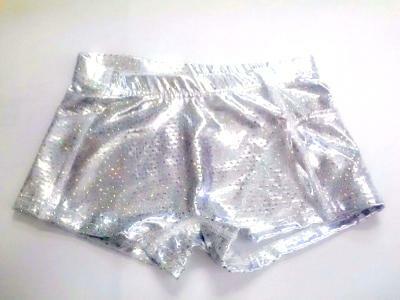 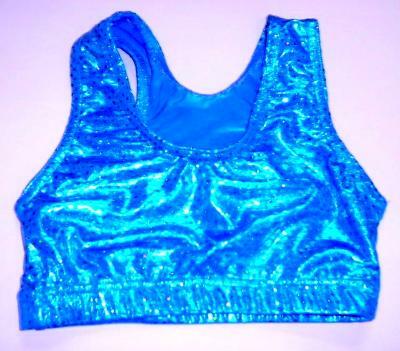 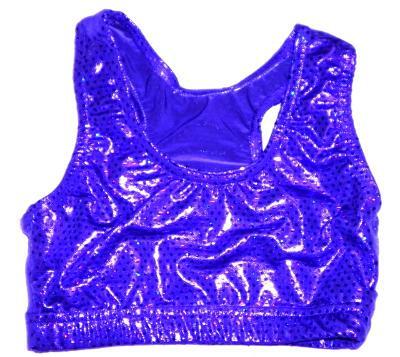 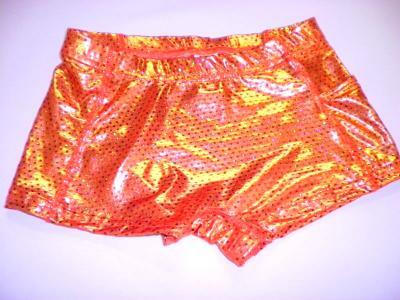 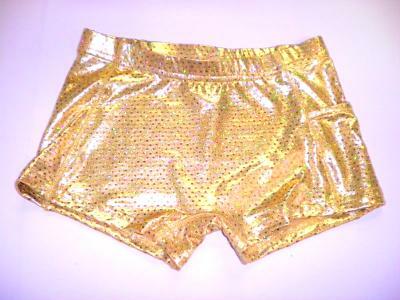 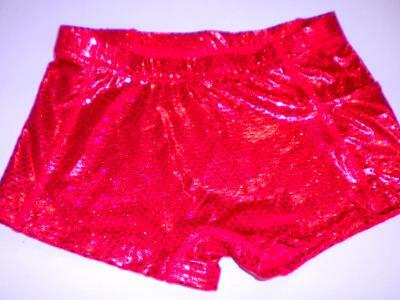 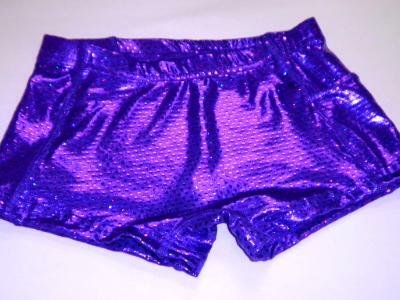 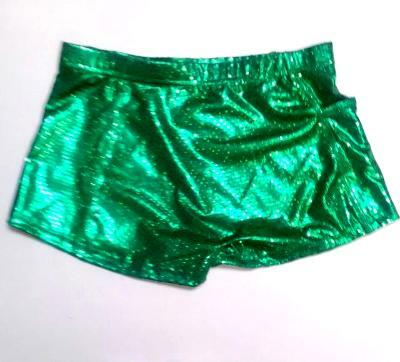 Ultimate Sparkle is also one of most populars fabrics used in custom uniforms.